What a discovery! Deep under the Atlantic Ocean, divers found a shipwreck like no other. 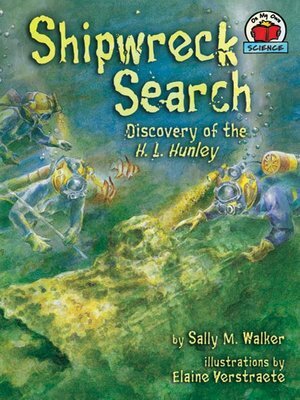 It was the H. L. Hunley, a submarine that had sunk during the Civil War! A team of scientists from all over the world came to work on the discovery. How would they raise the Hunley from the ocean floor? How would they open the submarine? And what would they find inside?